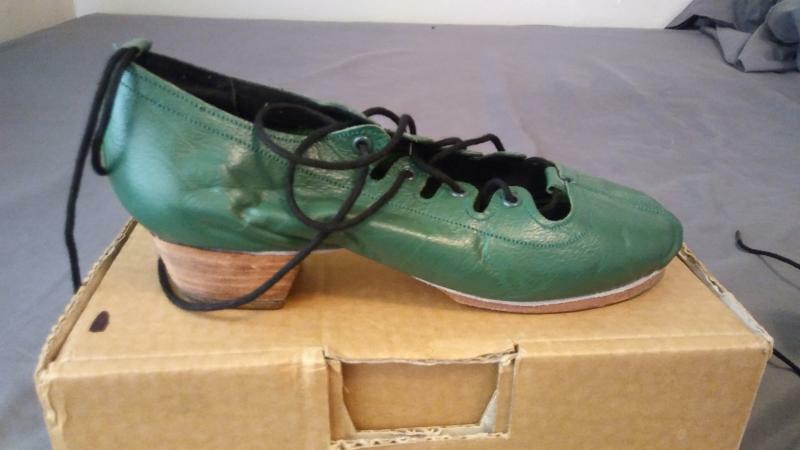 dance.net - Fairly New Green Jig Shoes (10248176) - Read article: Ballet, Jazz, Modern, Hip Hop, Tap, Irish, Disco, Twirling, Cheer: Photos, Chat, Games, Jobs, Events! 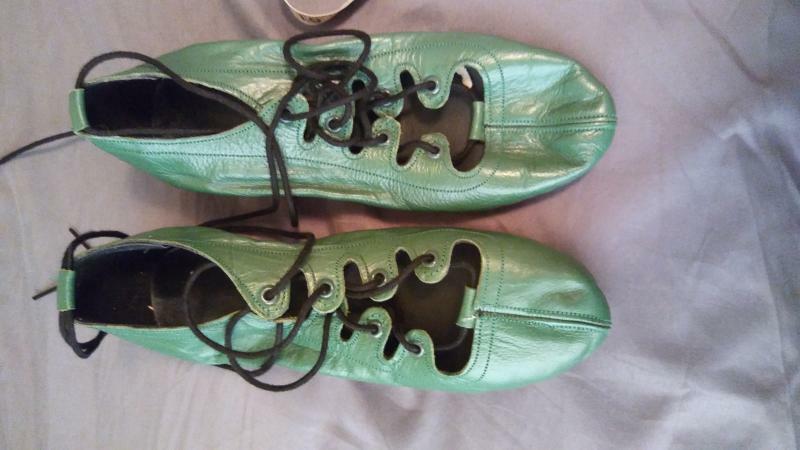 Green jig shoes sized 3-1/2 worn one time selling for $45.00. Buyer pays for shipping from US. 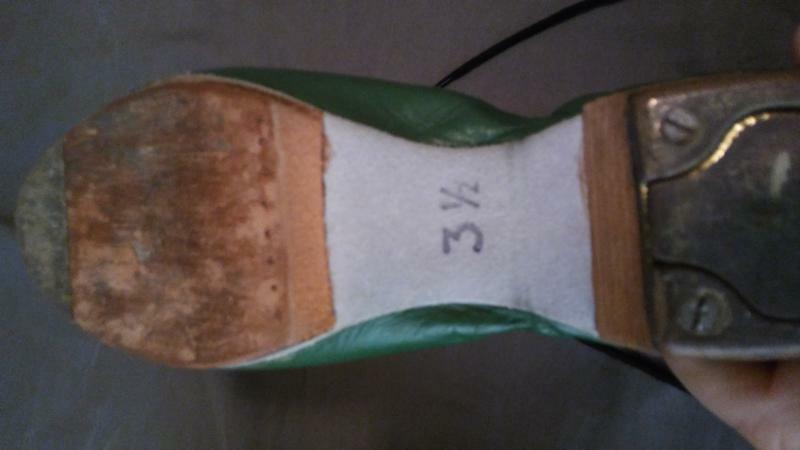 Seller accepts PayPal. Interested. Sent you a private message. Would like to know the manufacturer so I can verify if the size will work. Thanks! I sent you a PM. I believe the manufacturer is Angelo Luzio. PM me with your email address and I will send you an invoice. Sent the PM a couple days ago...haven’t heard from you. Trying again. Sorry I didn't reply sooner but I was running a dance comp this past weekend. Replied to PM.